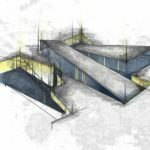 Seth Morrissey (OL+ Associate) spent three years working towards his Masters of Architecture at the Boston Architectural College (BAC). 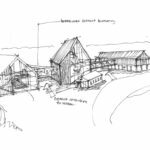 While at the BAC, he received the William E. Nast Scholarship, and was honored with the “Excellence in Thesis” award for the most impressive portfolio and ranking in the top ten of his class academically. 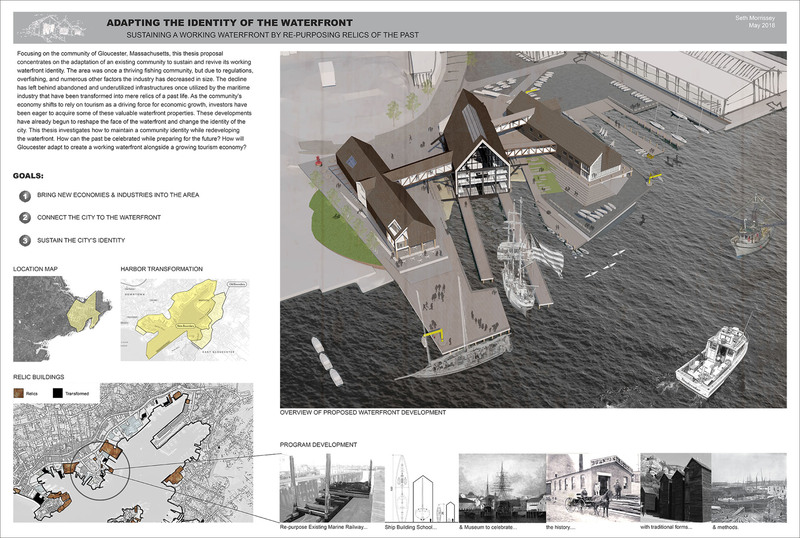 Focusing on the community of Gloucester, Massachusetts, this thesis proposal concentrates on the adaptation of an existing community to sustain and revive its working waterfront identity. 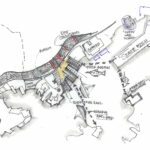 The area was once a thriving fishing community, but due to regulations, overfishing, and numerous other factors the industry has decreased in size. 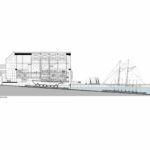 The decline has left behind abandoned and underutilized infrastructures once utilized by the maritime industry that have been transformed into mere relics of a past life. 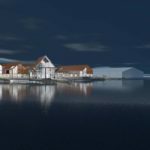 As the community’s economy shifts to rely on tourism as a driving force for economic growth, investors have been eager to acquire some of these valuable waterfront properties. 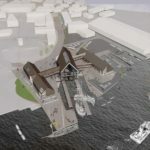 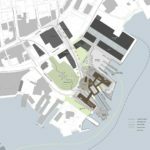 These developments have already begun to reshape the face of the waterfront and change the identity of the city. This thesis investigates how to maintain a community identity while redeveloping the waterfront. 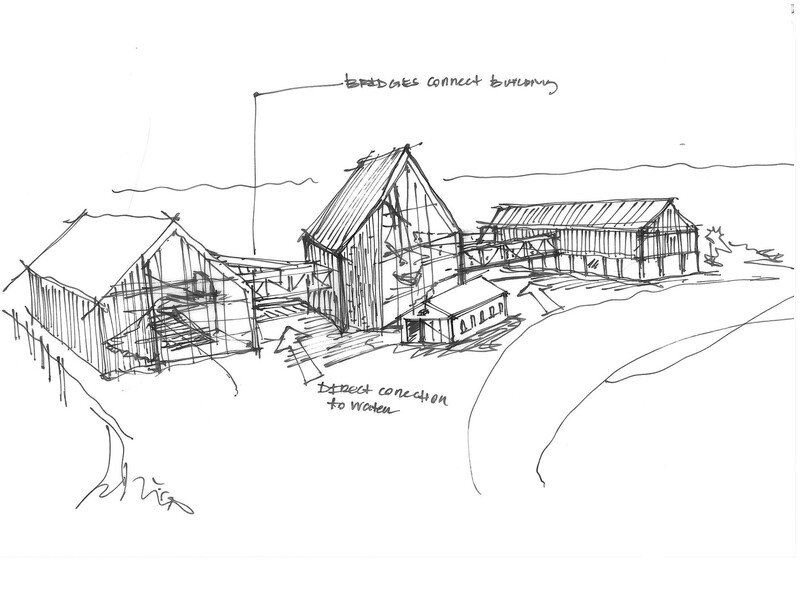 How can the past be celebrated while preparing for the future? 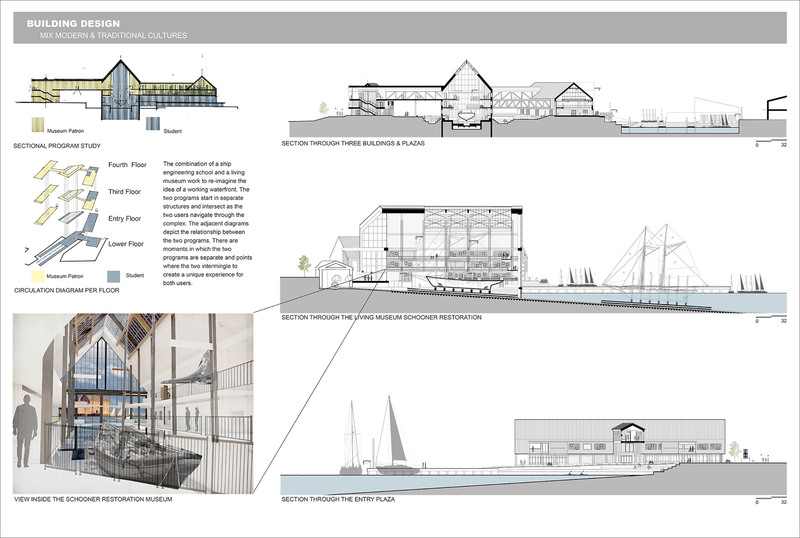 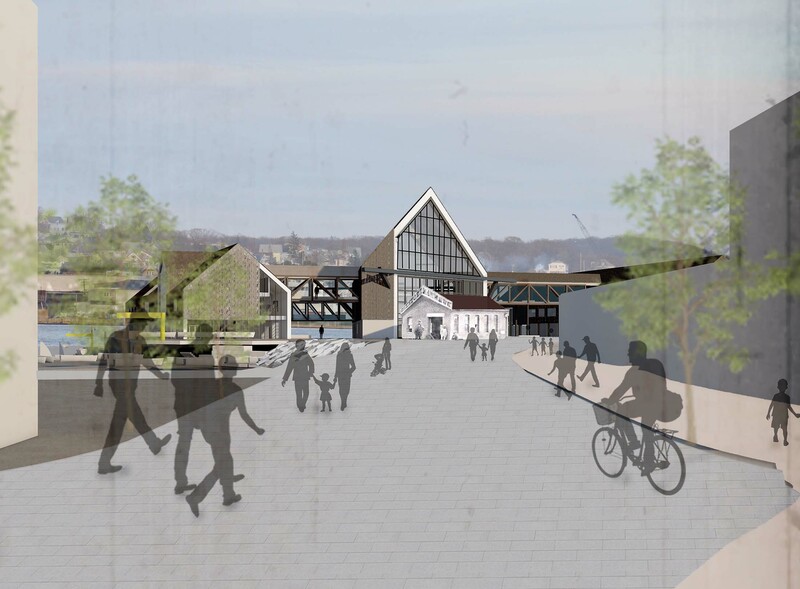 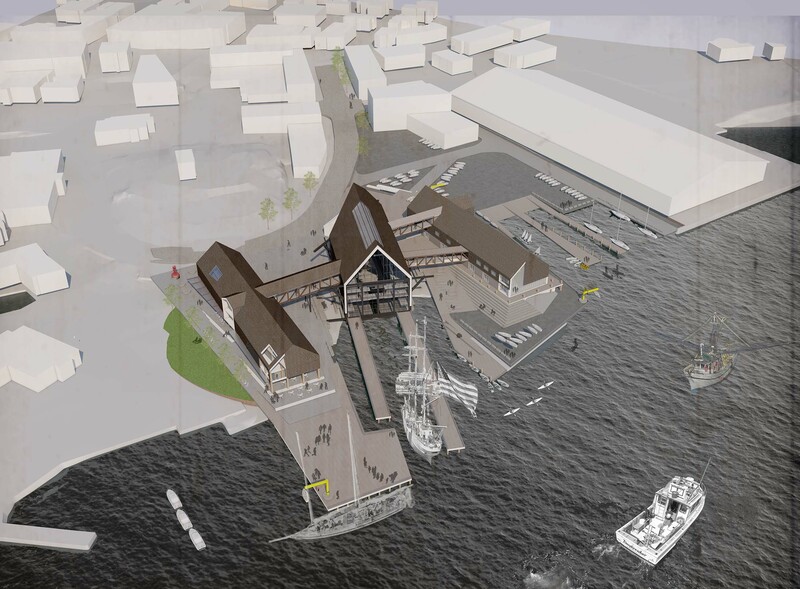 How will Gloucester adapt to create a working waterfront alongside a growing tourism economy? 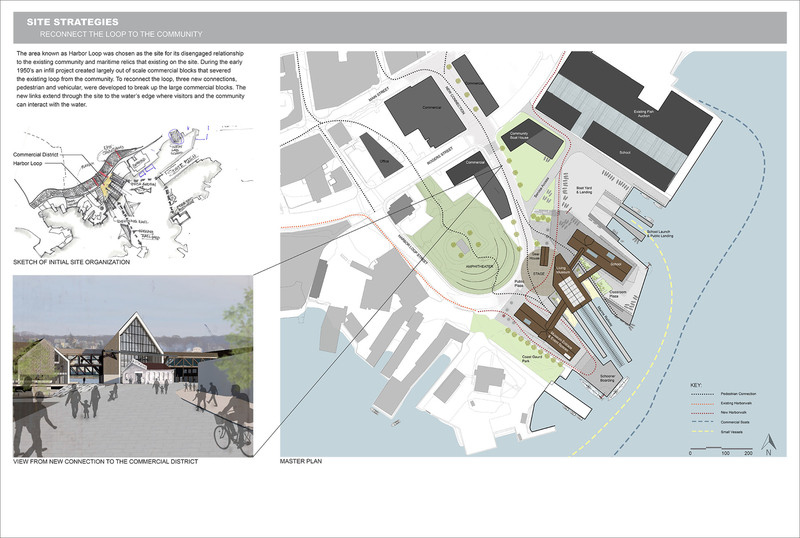 The harbor loop development connects the community to the water’s edge, sustains a working waterfront identity by bringing new economies to the area that celebrate the past while planning for the future. The area known as Harbor Loop was chosen as the site for this proposal because of its disengaged relationship to the existing community and maritime relics that exist on the site. 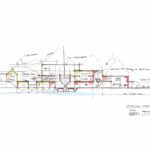 During the early 1950’s an infill project created out of scale commercial blocks that severed the existing loop from the community. 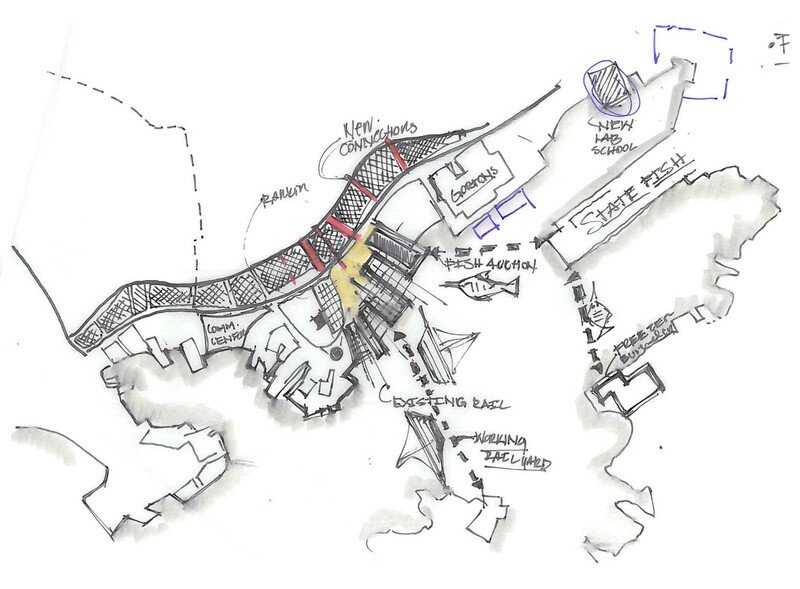 To reconnect the loop, three new connections, pedestrian and vehicular, were developed to break up the large commercial blocks. 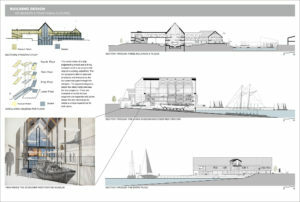 The new links extend through the site to the water’s edge where visitors and the community can interact with the water. 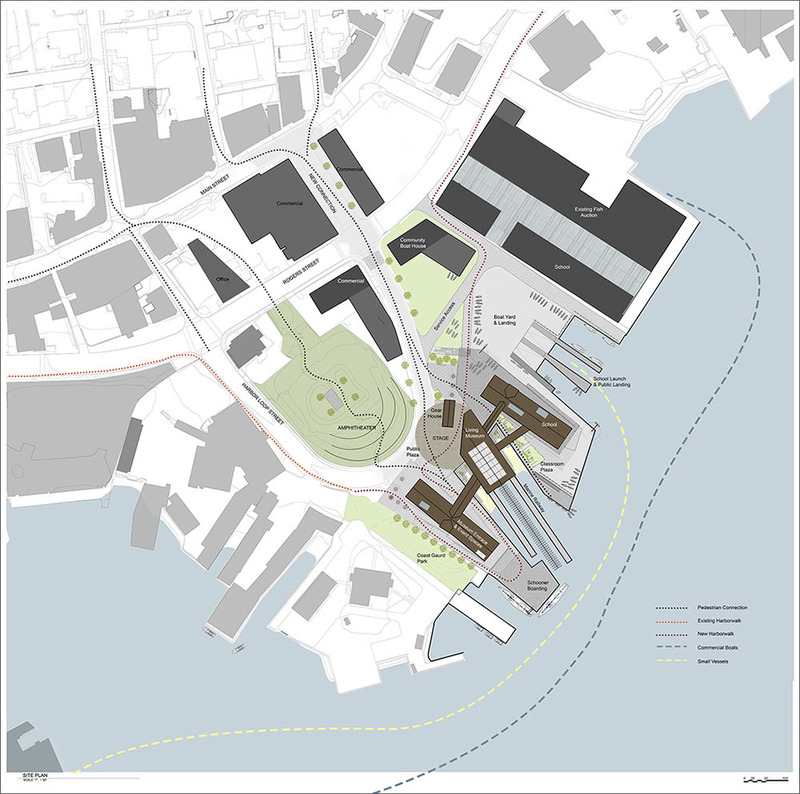 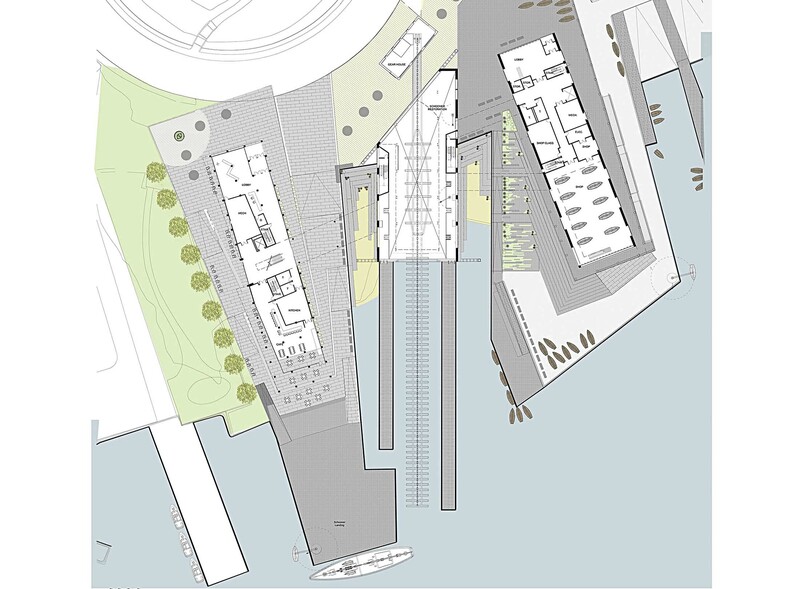 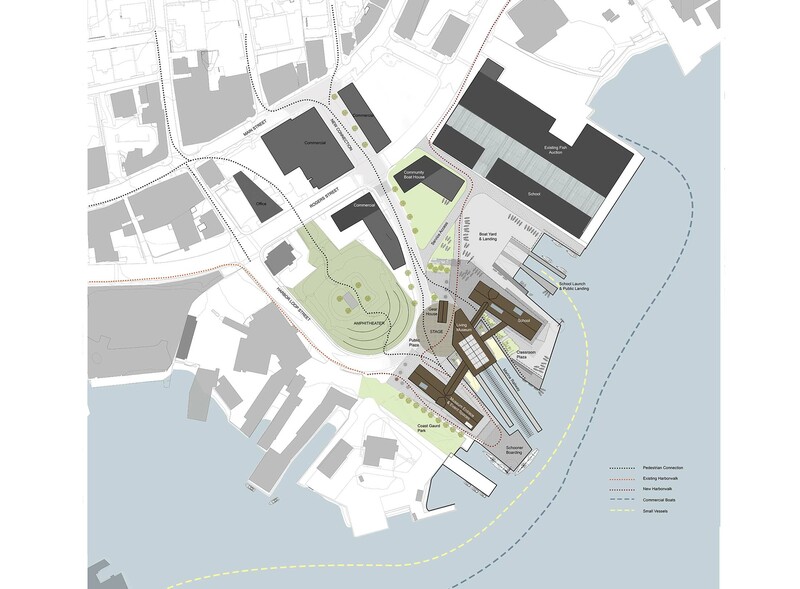 The complex is organized around the existing piers and an old marine railway dry dock, which serves as a focal point for the new institute. 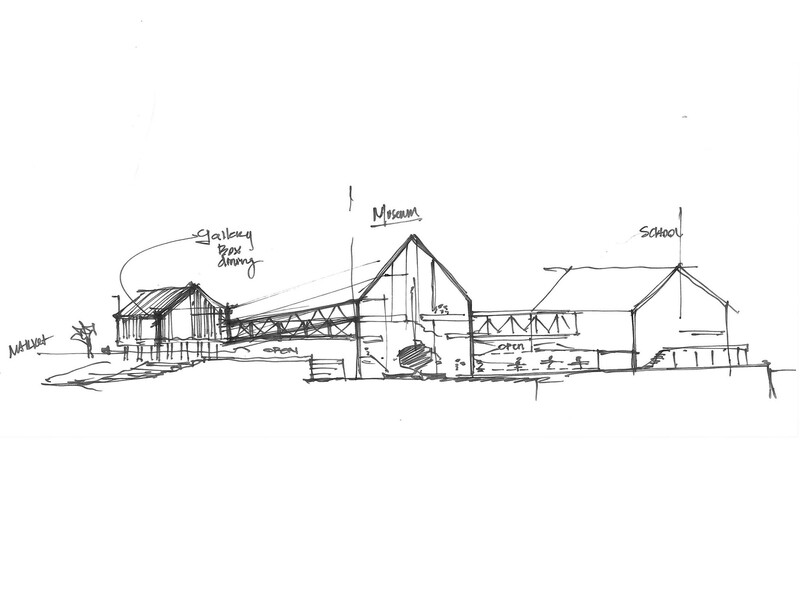 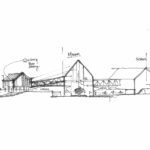 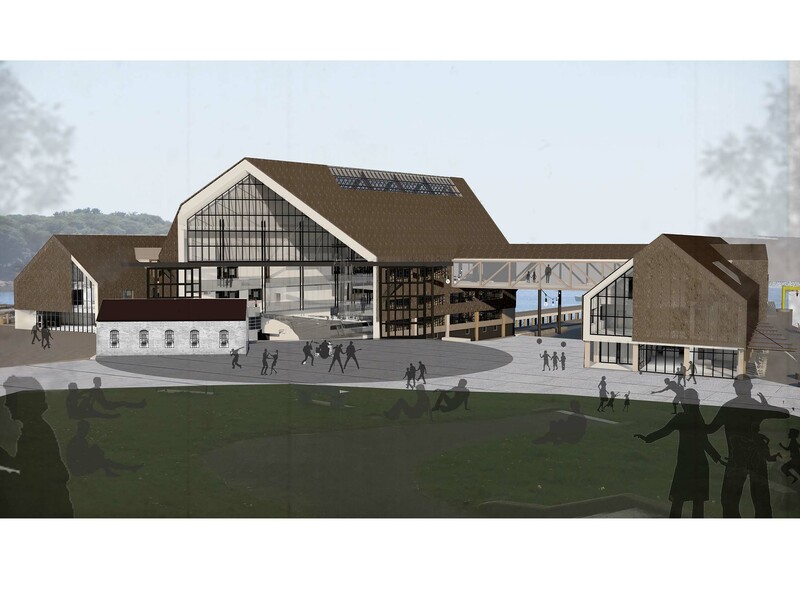 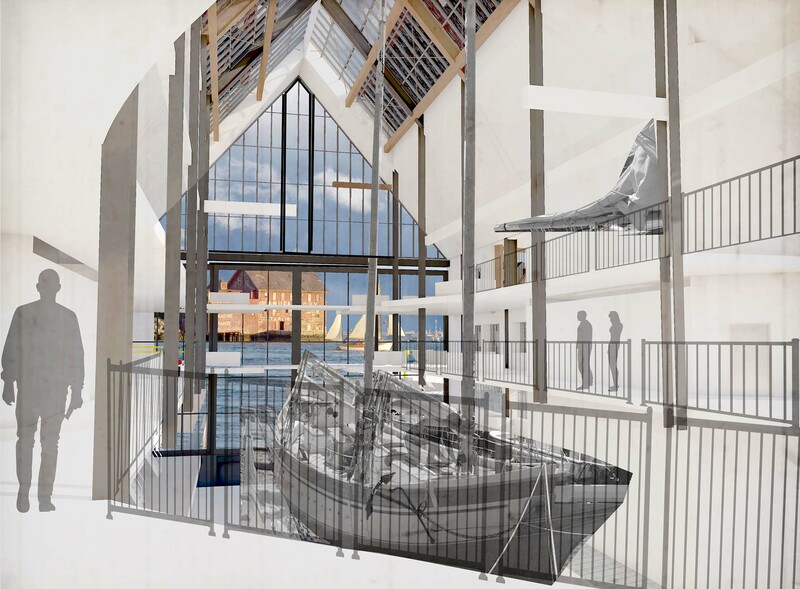 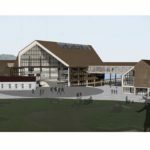 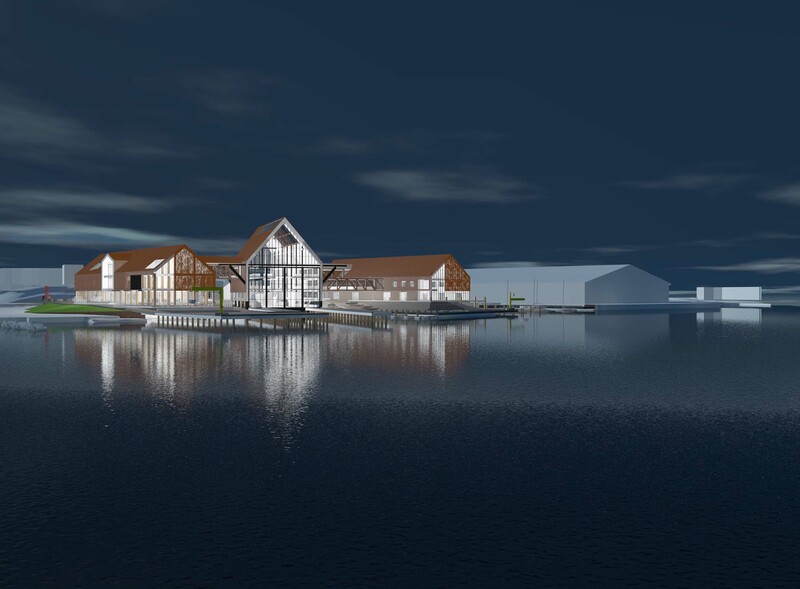 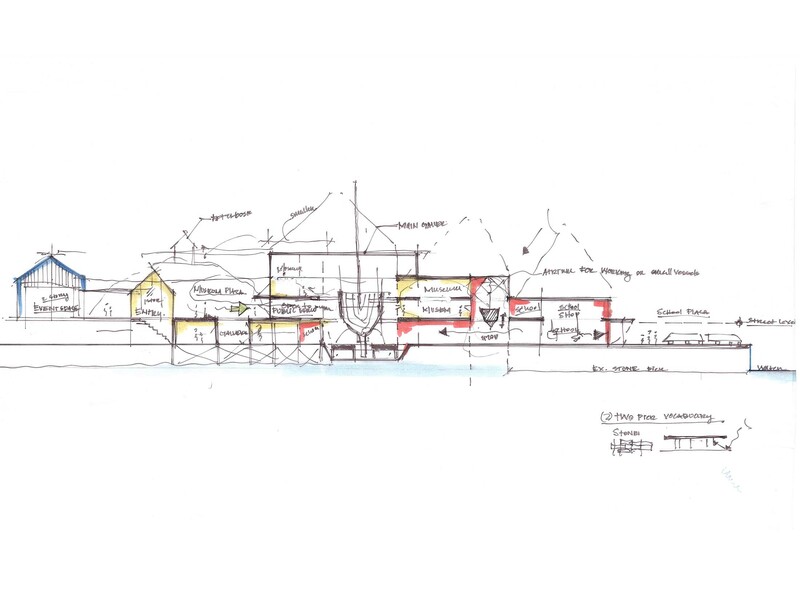 The proposed compound encapsulates the existing marine railway dry dock to create a living museum, where the students of the ship engineering school will repair schooners and visitors can learn about the tradition of schooner sailing. 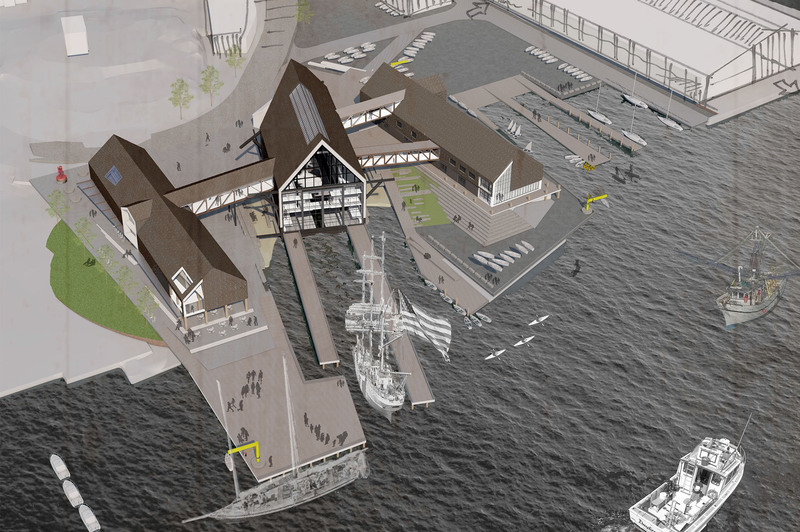 Once repaired the vessel will launch through large glass and steel hangers that are a node to the new connected relationship formed at the water’s edge. 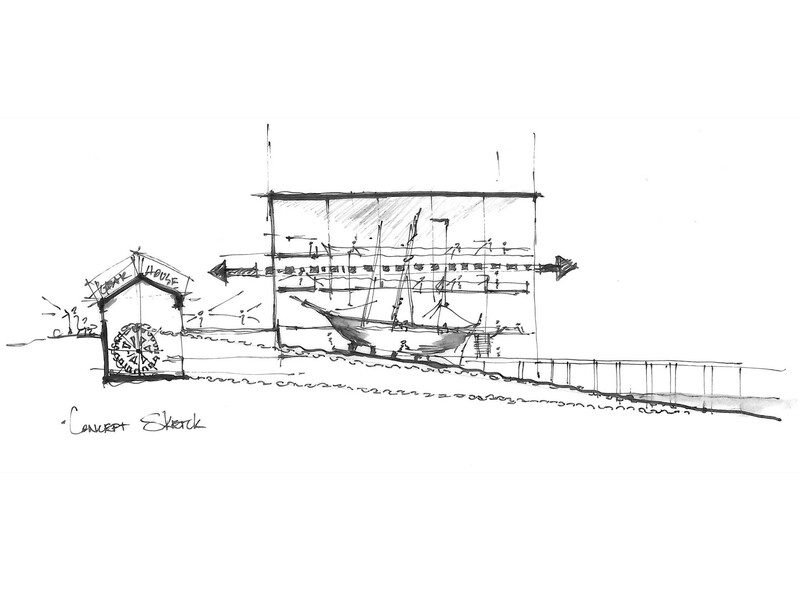 The existing 1850s brick gear house serves as the mechanical component for the railway and anchor to the embedded history of the complex. 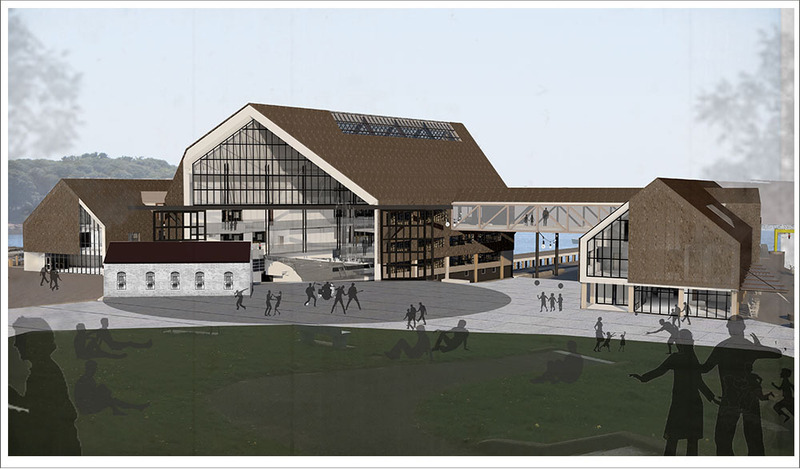 The building is celebrated as a backdrop to an amphitheater created by the adjacent park. 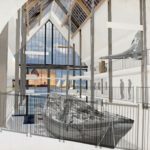 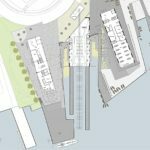 The combination of a ship engineering school and a living museum work together to recreate the idea of a working waterfront. 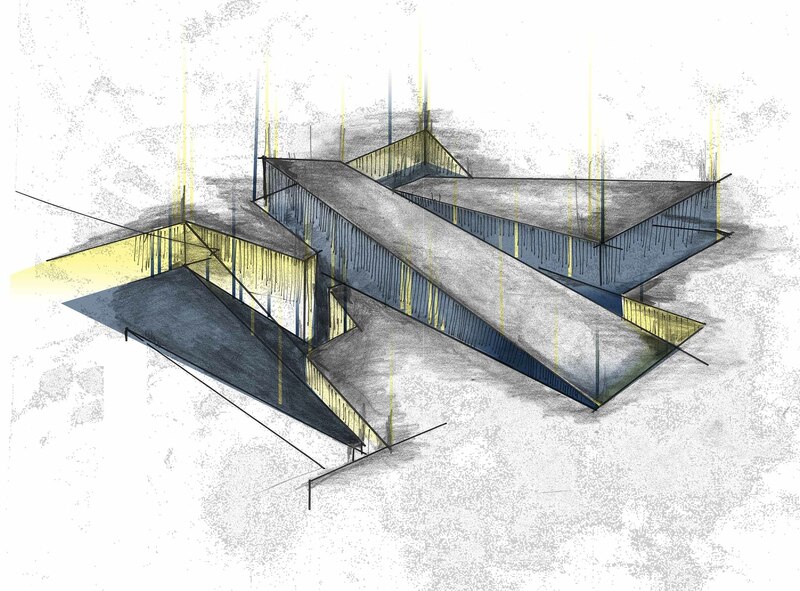 The two programs start in separate structures and intersect as the two users navigate through the complex. 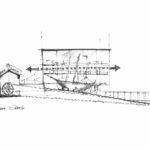 There are moments in which the two programs are separate and points where the two intermingle to create a unique experience for both users. 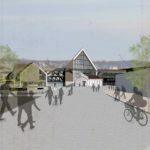 The forms of the complex are inspired by the traditional gable vernacular of the area to celebrate the past and history associated with the city. 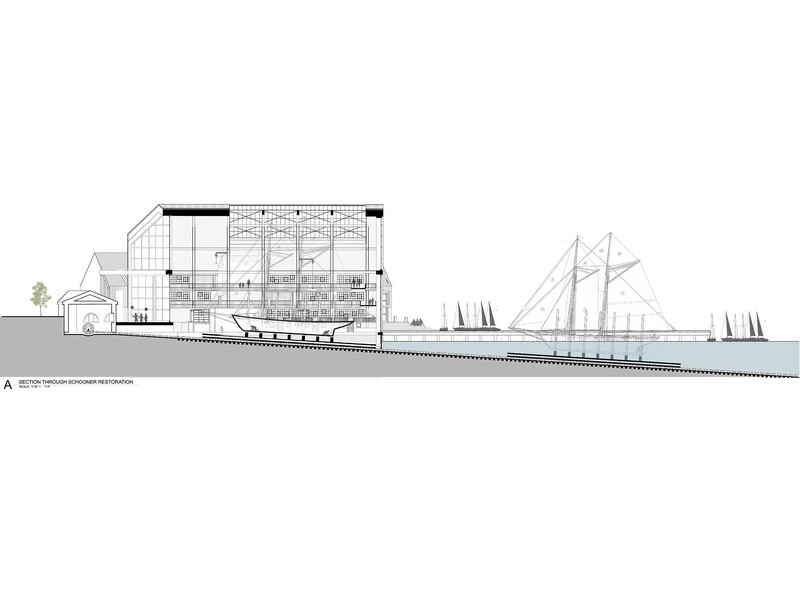 Large expanse openings of glass and steel are introduced to celebrate the modern idea of transparency and connection to the water’s edge to combat the segregated relationship of the past. 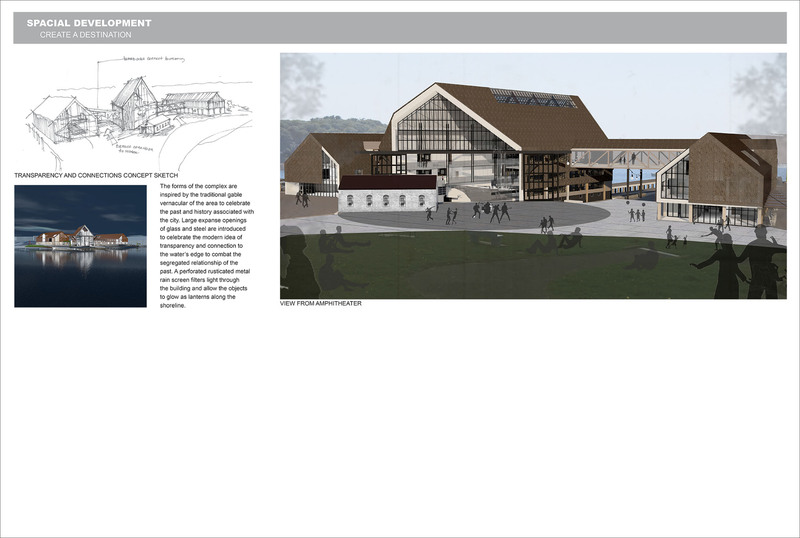 A perforated rusticated metal rain screen filters light through the building and allow the objects to glow as lanterns along the shoreline.